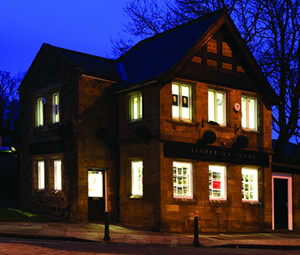 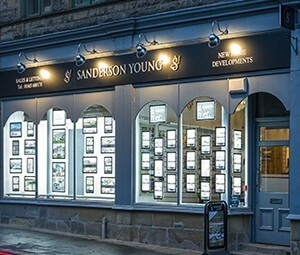 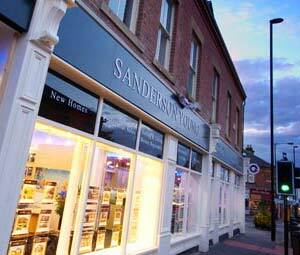 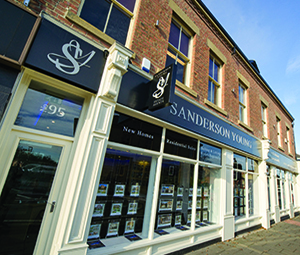 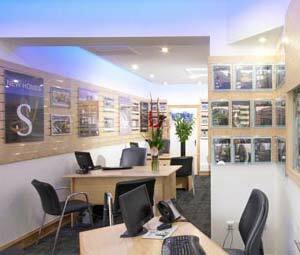 Having worked in corporate and independent estate agency since 1998, Penny valued for 5 years for Sanderson Young within the Alnwick area before being brought to our Regional Office at 95 High Street in 2008. 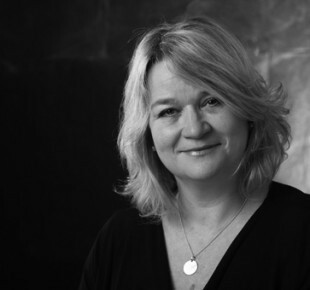 She is now very much regarded as an extremely successful operator, and is able to talk with a wealth of knowledge on the current state of the housing market, constantly focusing on current trends and sales from a regional perspective. 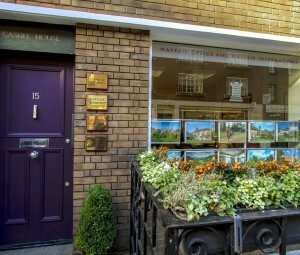 Always delighted to carry out a market appraisal and offer you the benefit of her experience, contact Penny about residential property, valuations and sales.